Part of the national Orpheum Circuit, the Orpheum Theater is the highlight of downtown Phoenix's incredible historic architecture. Part of the national Orpheum Circuit, the Orpheum Theater is the highlight of downtown Phoenix's incredible historic architecture. 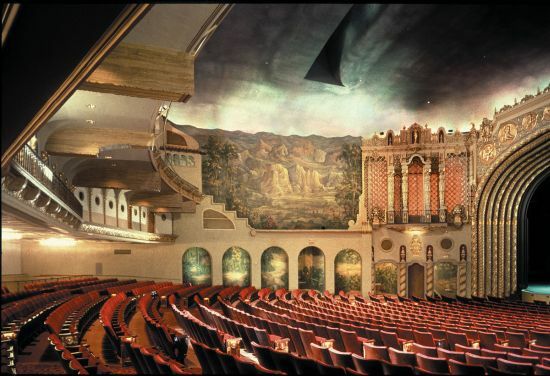 Built in 1927-'29 in Spanish Baroque style to designs by Lescher & Mahoney, the 1,364-seat theater features intricate murals and moldings that recreate breathtaking landscapes. It hosts touring Broadway hits, and performances by renowned stage artists.